French Lucas Pouille beat Canadian Milos Raonic to advance to the semifinals in the Australian Open 2019 on Wednesday. In men's single match at Melbourne, the 28th-seeded Pouille defeated the 16th-seeded Raonic 7-6, 6-3, 6-7, 6-4. The 24-year-old French reached his first Grand Slam semifinal. 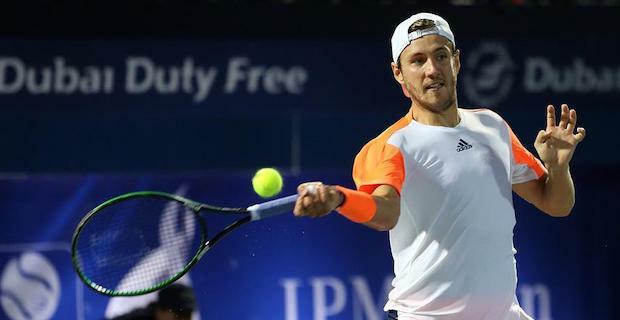 Pouille will face either Serbia's Novak Djokovic or Japan's Kei Nishikori in the semifinals.